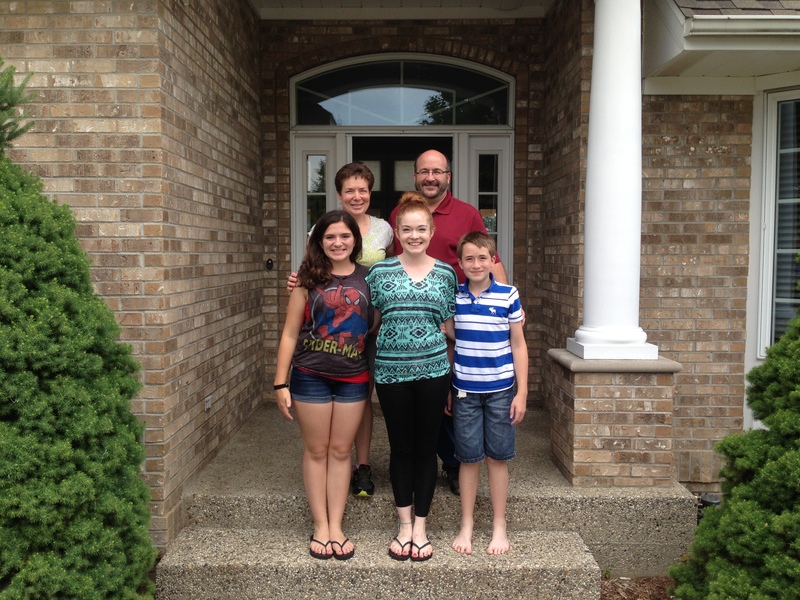 Our family moved to Jenison from Farmington Hills, MI in July, 2013. We have three children; Courtney (college freshman), Andrea (high school junior), and Brett (8th grade). Andrea and Brett will be attending Jenison schools this fall. Our journey to Jenison started in February as Dan accepted a position at SAF-Holland located in Holland. Before we started house hunting, we reached out to some friends that live in west Michigan for recommendations on schools and communities in the area. We wanted our kids to be part of the selection process, so the whole family spent a few days touring schools and communities. At Jenison Senior High School, Dr. Graham spent an afternoon providing us information about the school and the community. Andrea was in the color guard and played varsity softball at her previous school, so we were introduced to the band directors and the softball coach during our visit. Since Brett plays hockey, we were introduced to the athletic director and attended the high school hockey game that evening so that we could see the hockey team in action. We also toured the school, met some students and teachers, and spent a little time observing some classes. We chose Jenison Schools because they have strong academics, use of technology in the classroom, a positive environment, and they have the extra-curricular activities in which our children want to be involved. Most of all, we felt very welcomed by the staff and students at Jenison. We would like to thank Lorri Gierman for helping us navigate the Jenison school boundaries; David Zamborsky, Mike York, and Jamie Oakley for making Andrea feel welcome during summer marching band rehearsals; the Walczewski family for being Andrea’s host family during the June rehearsals; Kari Kossen and Moni Marlink for keeping us in the loop for softball; and Dr. Graham for answering all of our questions and tailoring our visit to meet the interests of our kids. 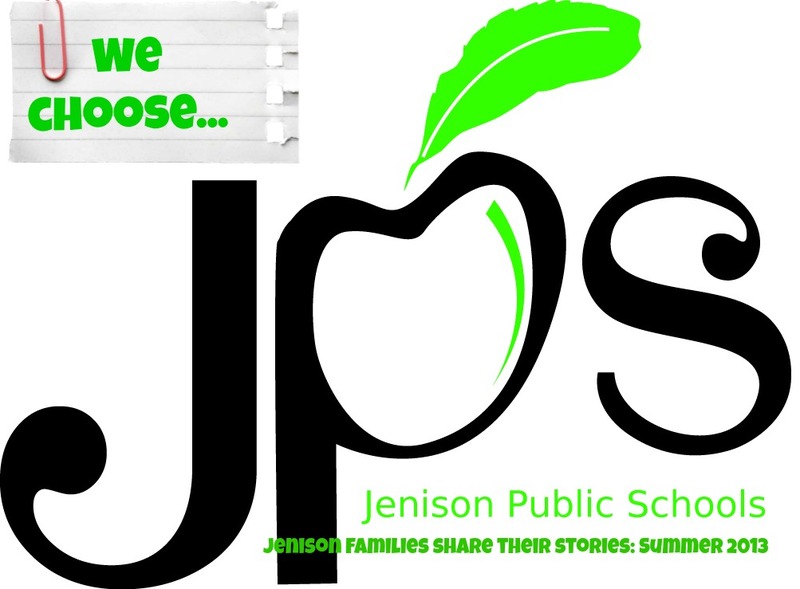 We look forward to being part of the Jenison community and the start of the new school year.